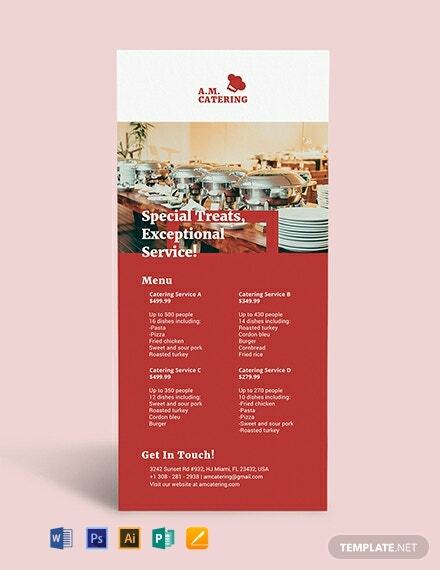 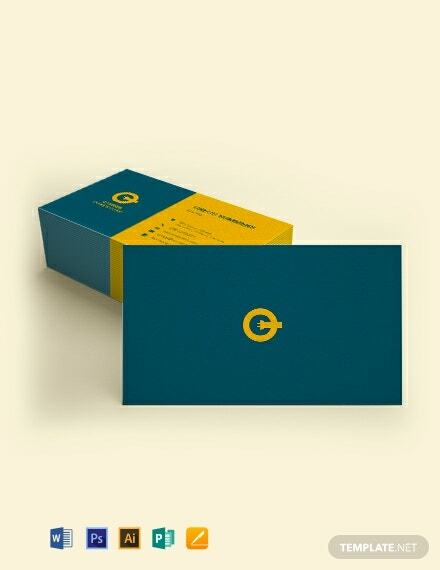 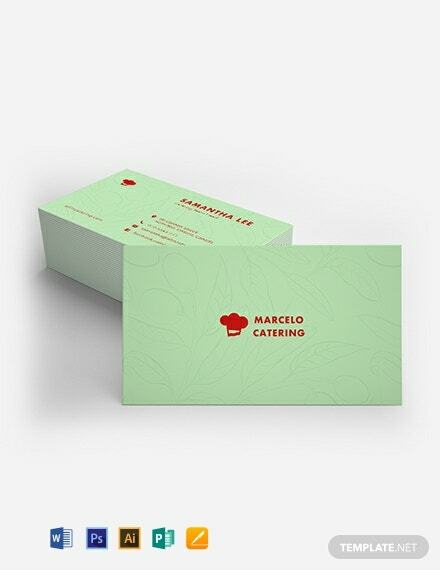 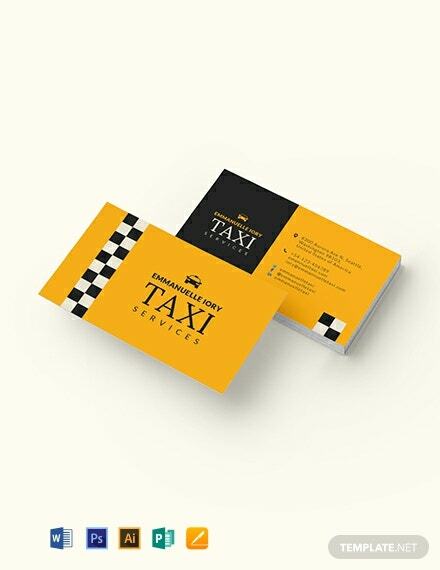 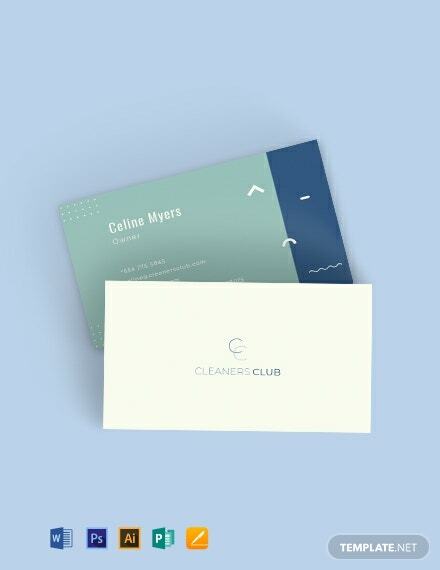 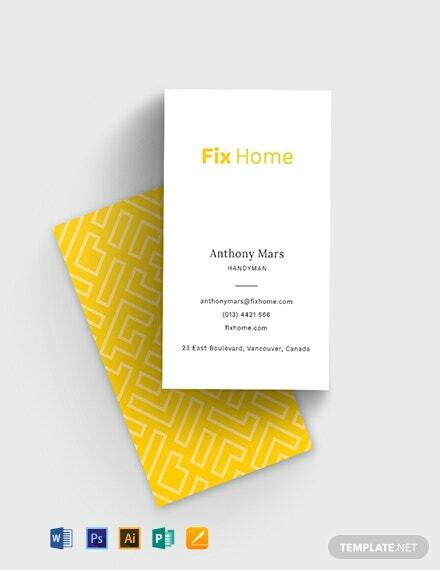 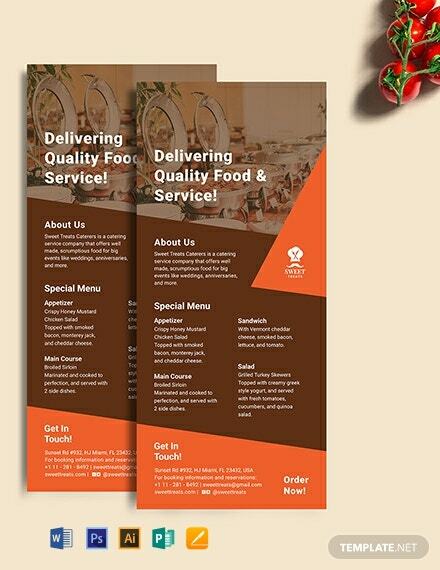 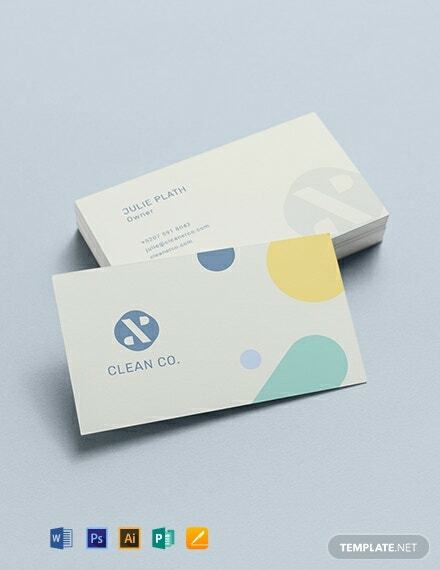 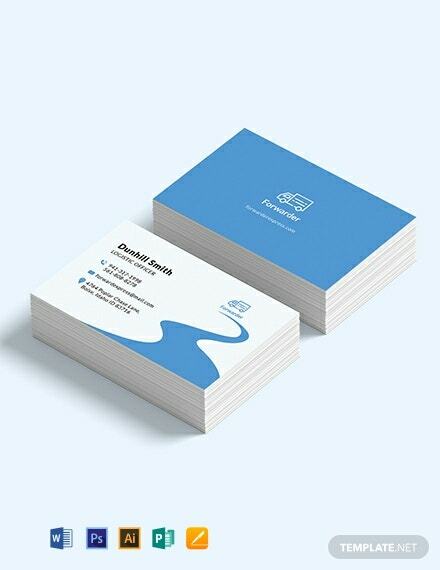 This catering service business card template is handy and simple. 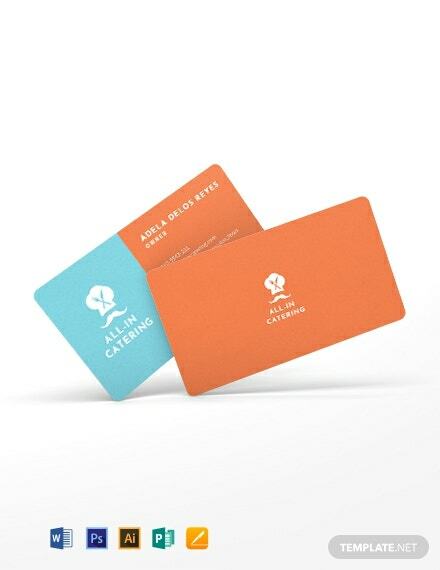 It comes in various colors and can be altered when needed. 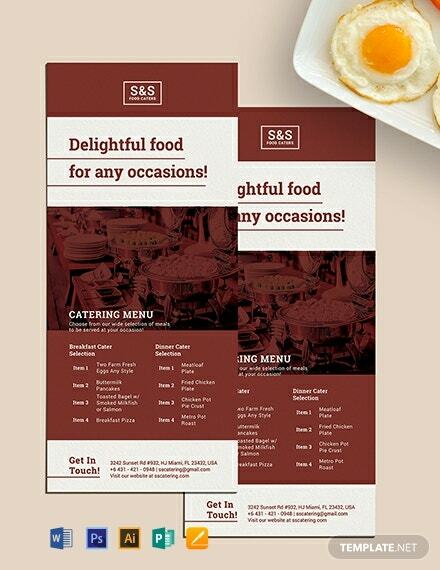 Additionally, it has text sections that are simple to edit as well.